Cruising to the world’s most desirable ports, Silversea’s vessels are designed to offer an atmosphere of conviviality and casual elegance. 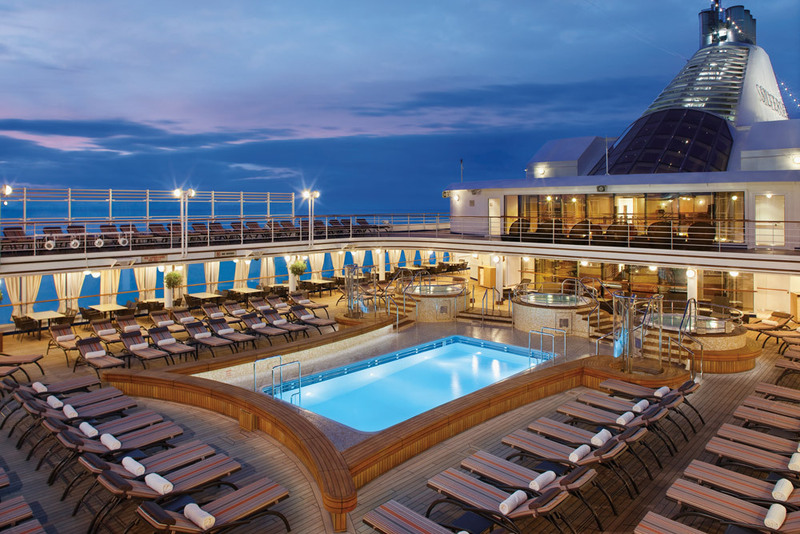 Silversea’s all-suite accommodations—the majority with private teak verandas—host just 100 to 540 pampered guests. Inspired cuisine, an extensive selection of fine wines and spirits, butler service in all categories and gratuities are all part of Silversea Cruises’ all-inclusive value. Sail aboard these intimate ships to must-see traditional ports or exotic, off-the-beaten-path locales. Intimate: The Silversea intimate ultra-luxurious ships can sail up narrow waterways into the heart of a city or tie up right at the pier, while others must anchor off shore. All accommodations are spacious, have ocean-view suites that include Butler service and ample amount of all-inclusive services for the guest to enjoy.Featuring one of the highest space ratios per guest, Silversea ships provide intimate and highly gratifying luxury cruise experience. 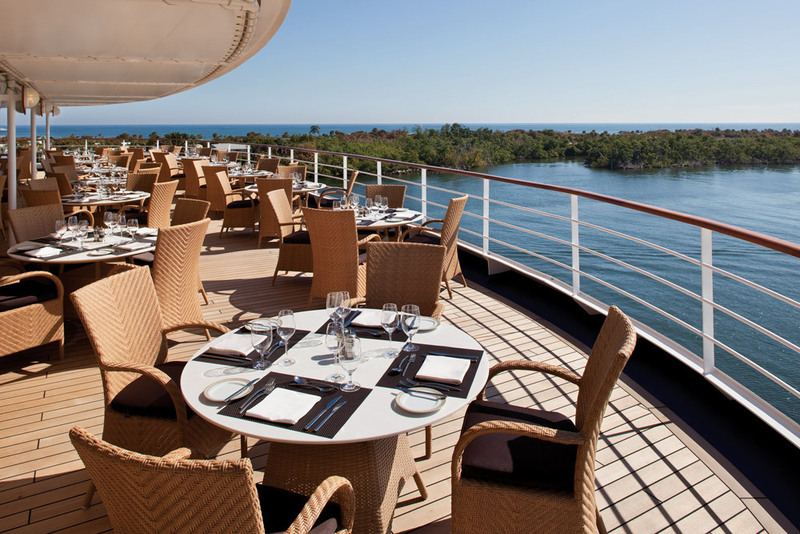 Classic: Timelessly elegant yet luxuriously relaxed, the Silversea Fleet strikes the perfect balance of yacht-like intimacy combined with the space, amenities and diversions typically reserved for larger vessels. The intimate ultra-luxury ships are designed to sail up narrow waterways into the heart of a city, or tie up right at the pier, while others must anchor off shore. 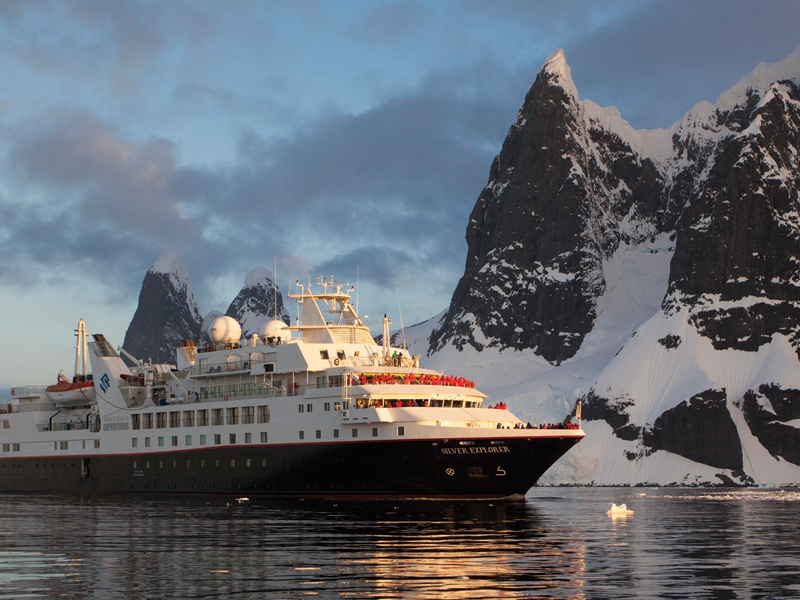 Expedition: Silversea Expeditions fleet has been designed specifically for navigating waters in some of the world’s most remote destinations, including both Polar Regions. 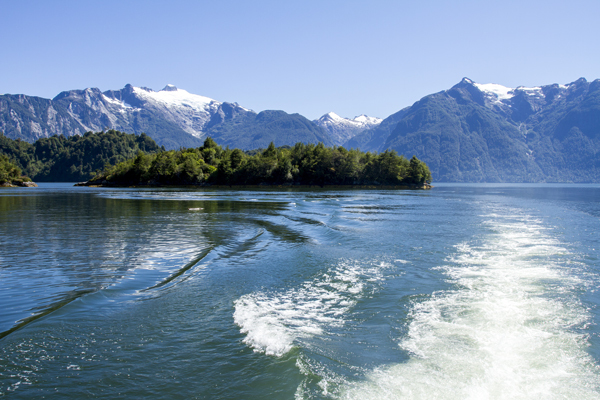 A fleet of Zodiacs® allows Silversea Expeditions guests to visit even the most off-the-beaten path locations. 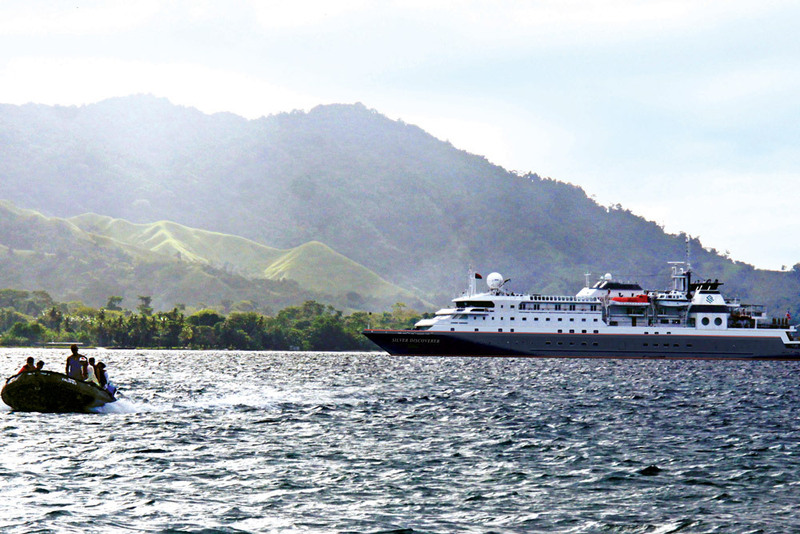 An expert Expeditions Team provides insight and understanding to each unforgettable expedition cruise adventure. A destination that is defined by gastronomy, two nights in Bangkok gives you a chance to imbibe in the colourful dichotomy of street life and mouthwatering cuisine. 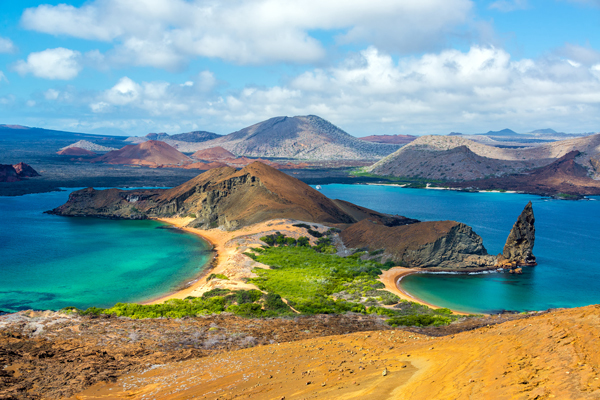 On this journey in the north central islands you’ll get a chance to know the fearless creatures here-from red and blue-footed boobies to marine iguanas and sea lions.